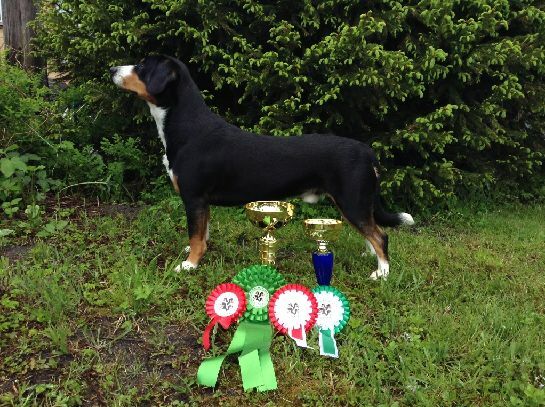 KISS OF LIFE KENDAL Żorska Prima FCI is already a winner of Germany Championship. 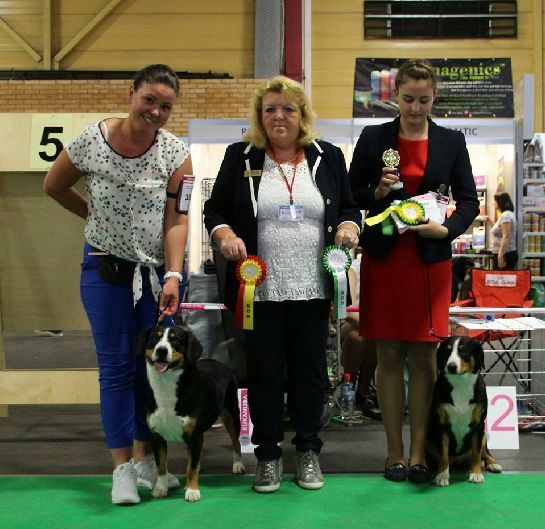 Congratulation to KISS OF LIFE KENDAL owners! 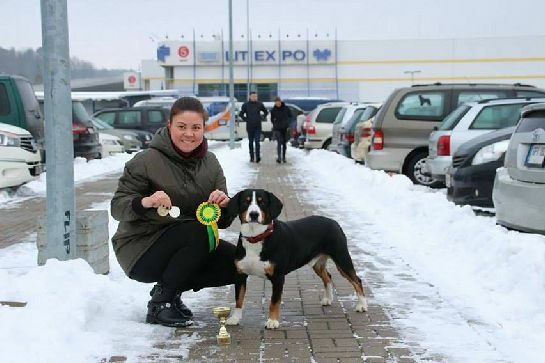 - INT.CH, CH.CH, CH.CZ, CH.PL, CH.LV, CH.LT, CH.EE, CH.BLT, J.CH.EE, J.CH.LV, J.CH.LT, J.CH.BLT KISS OF LIFE KENDALL Żorska Prima FCI - Ex. 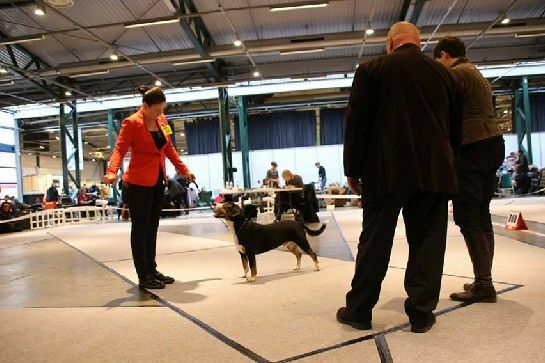 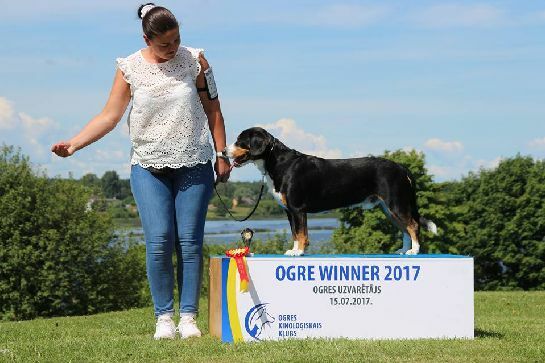 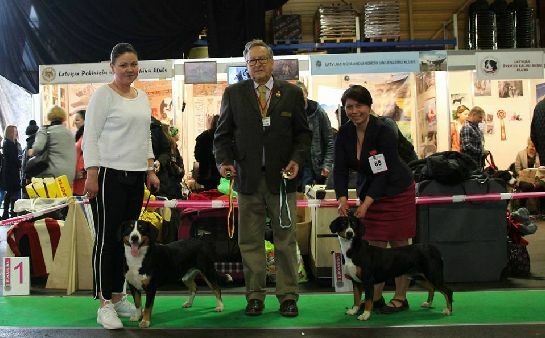 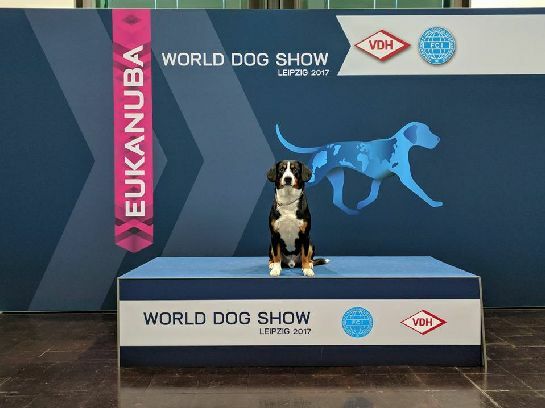 1, CAC, Best Dog of Breed, CACIB, BOB, Riga Winner '18, Cruft's qualification 2019!!! 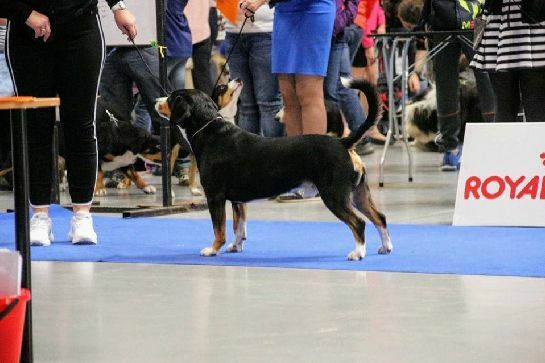 - CH.LV, CH.LT, CH.EE, CH.BY, CH.BLT, J.CH.EE KANTOR Żorska Prima FCI - Ex. 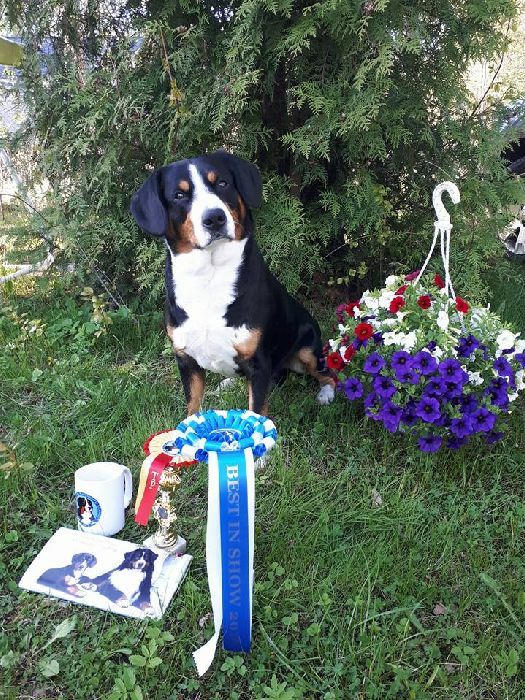 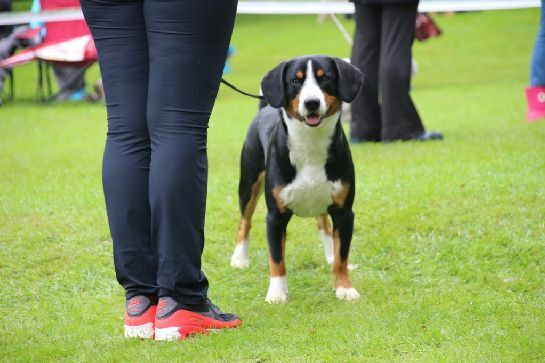 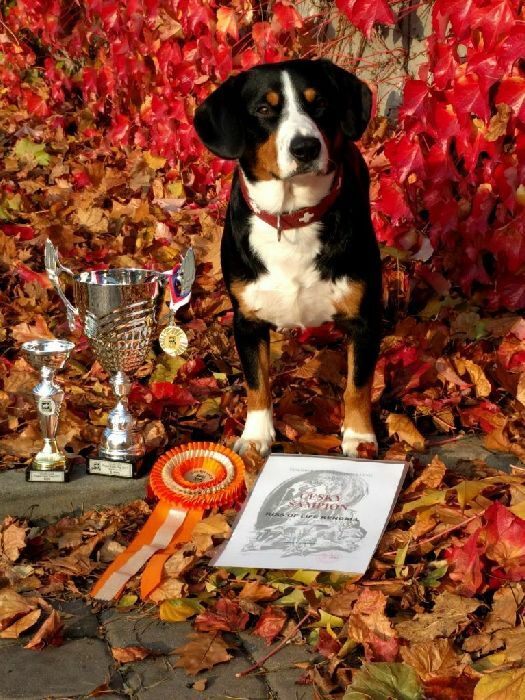 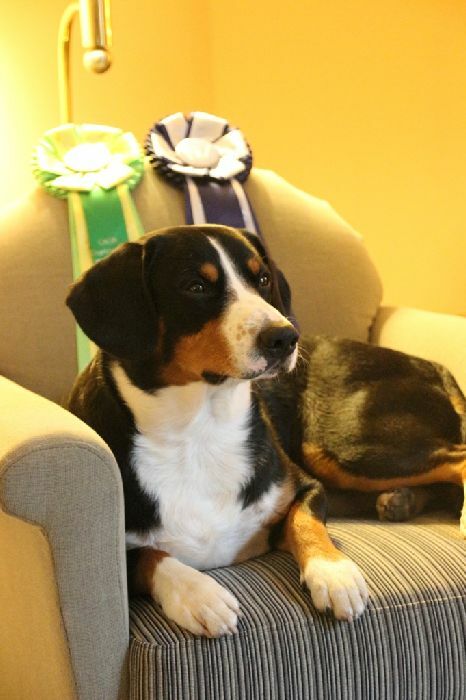 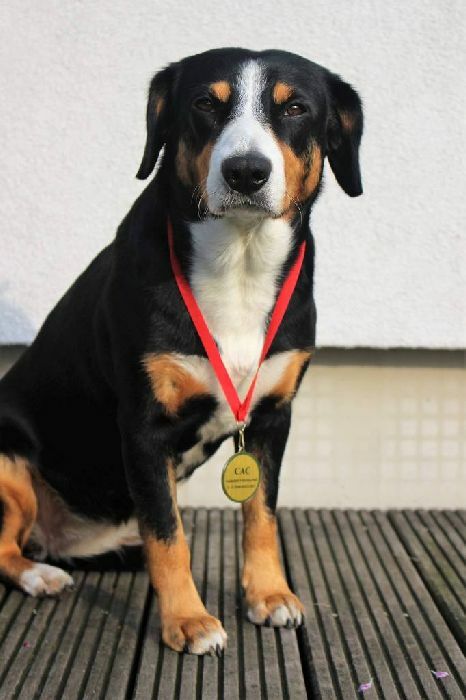 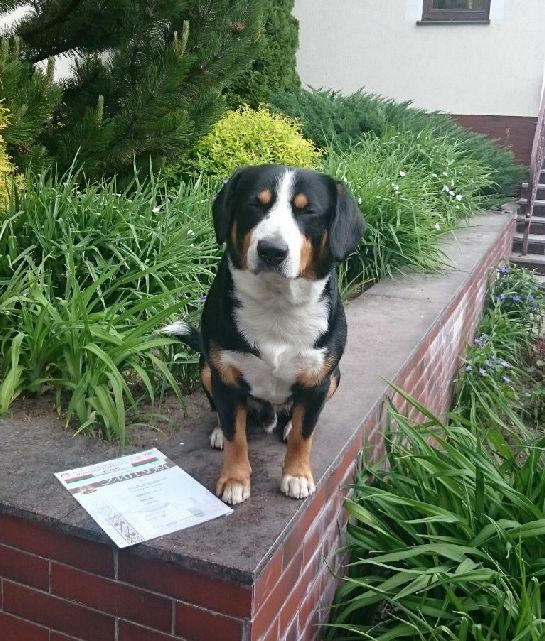 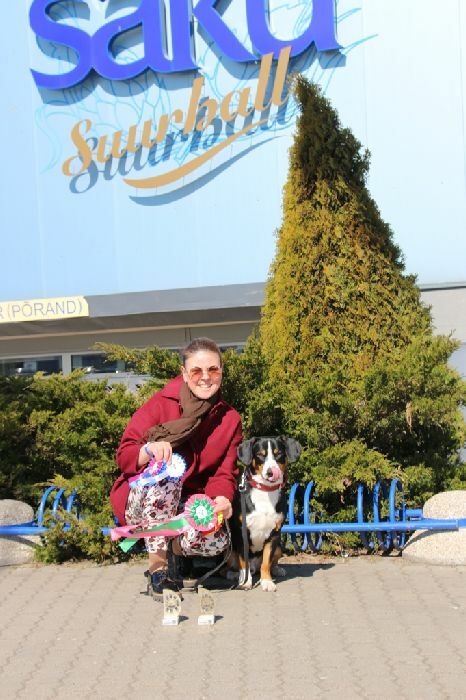 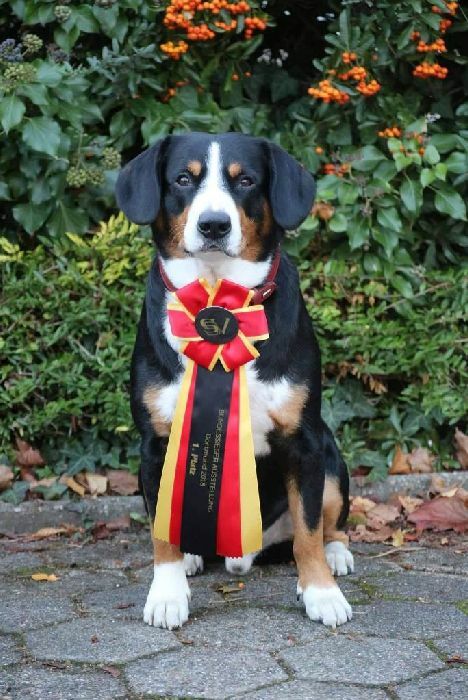 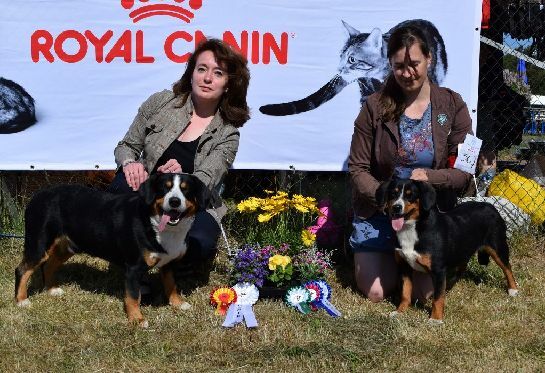 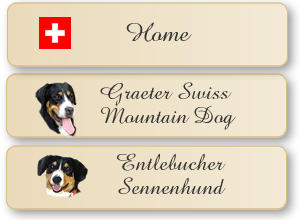 1, CAC, Best Dog of Breed, CACIB, BOB, "Baltic Winner 2018"
Kendall received two championships : Swiss Show Champion and Swiss Beauty Champion!! 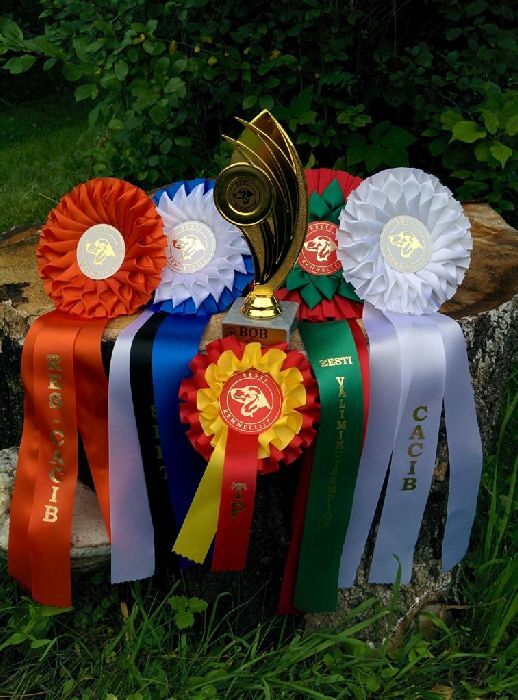 Congratulation to KISS OF LIFE KENDALL owners! 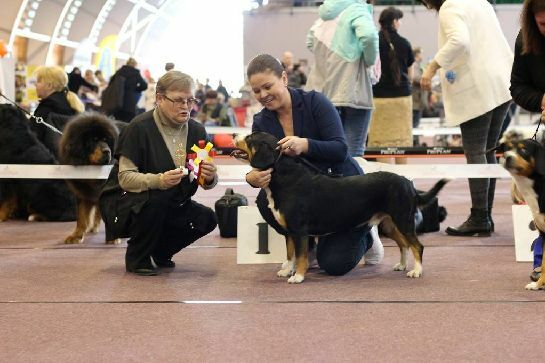 - INT.CH, CH.CZ, CH.PL, CH.LV, CH.LT, CH.EE, CH.BLT, J.CH.EE, J.CH.LV, J.CH.LT, J.CH.BLT KISS OF LIFE KENDALL Żorska Prima FCI - Ex. 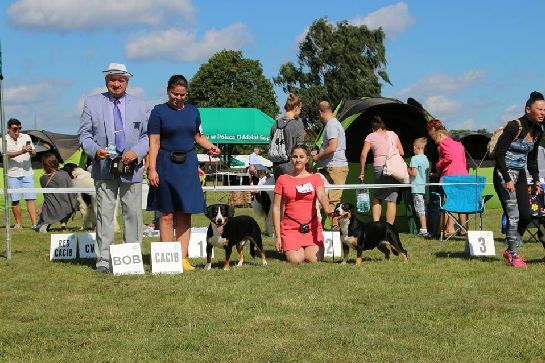 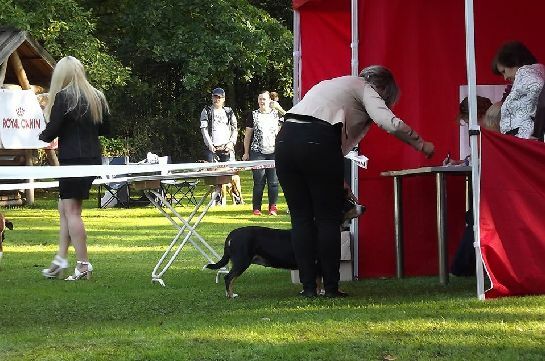 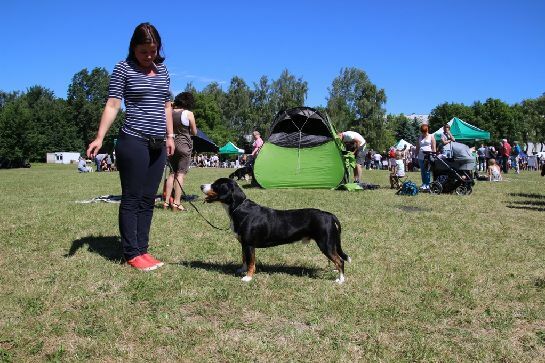 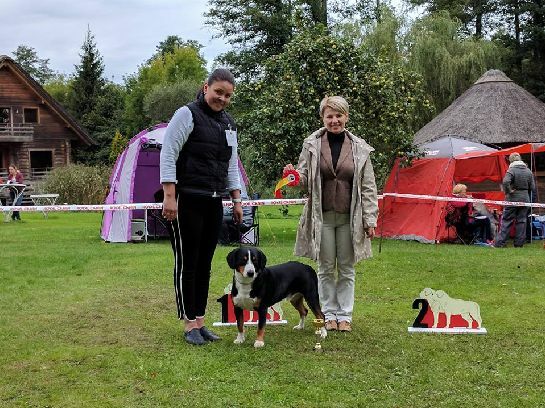 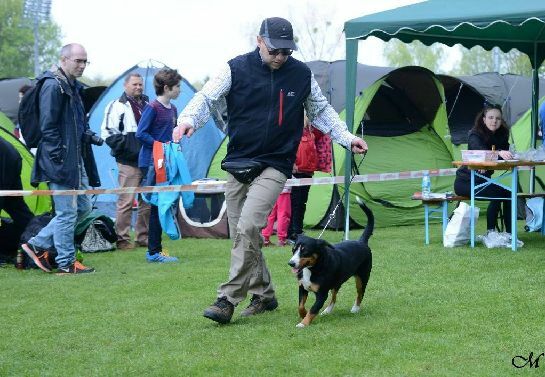 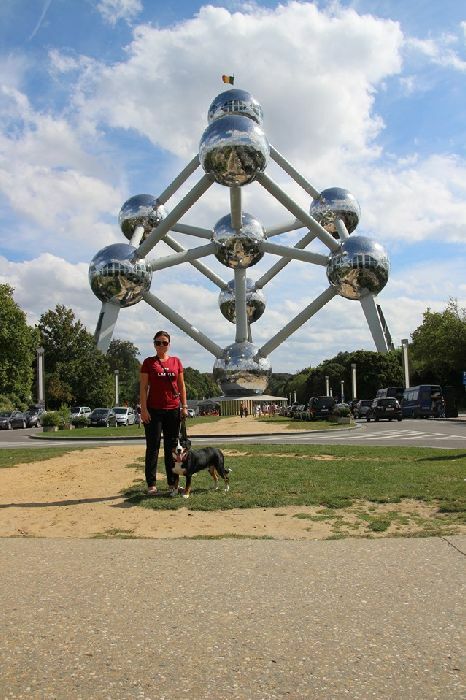 1, CAC, Best Dog of Breed, CACIB, BOB, Latvian Winner 2018, Qualified for Cruft's 2018!!! 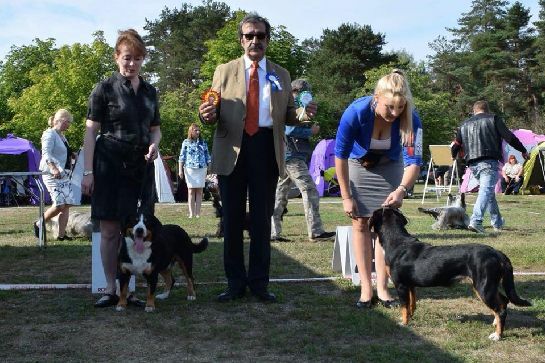 - INT.CH, CH.CZ, CH.PL, CH.LV, CH.LT, CH.EE, CH.BLT, J.CH.EE, J.CH.LV, J.CH.LT, J.CH.BLT KISS OF LIFE KENDALL Żorska Prima FCI - Ex. 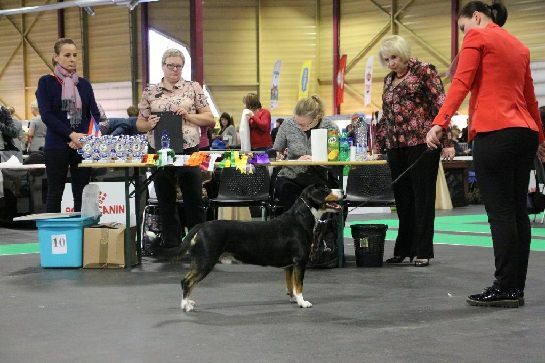 1, CAC, Best Dog of Breed, Club Winner 2018, BOB, BIS 2!!! 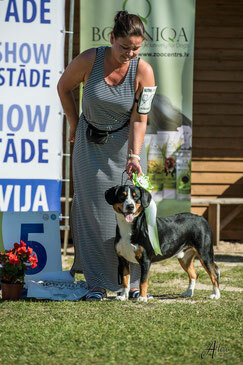 FABIA Żorska Prima FCI is already a winner of Poland Junior Championship. 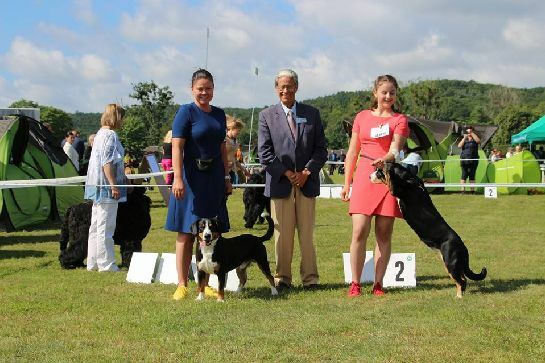 KIRA Żorska Prima FCI is already a winner of Czech Republic Championship. 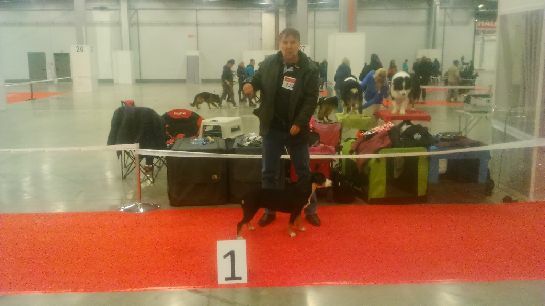 - INT.CH, CH.CZ, CH.PL, CH.LV, CH.LT, CH.EE, CH.BLT, J.CH.EE, J.CH.LV, J.CH.LT, J.CH.BLT KISS OF LIFE KENDALL Żorska Prima FCI - Ex. 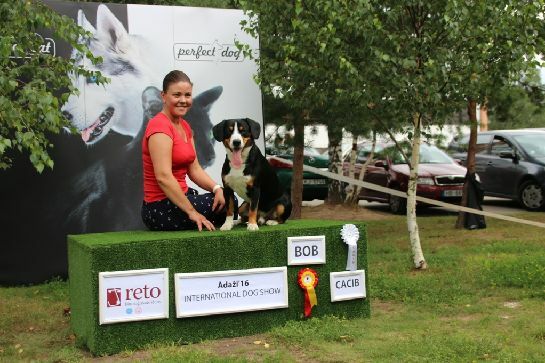 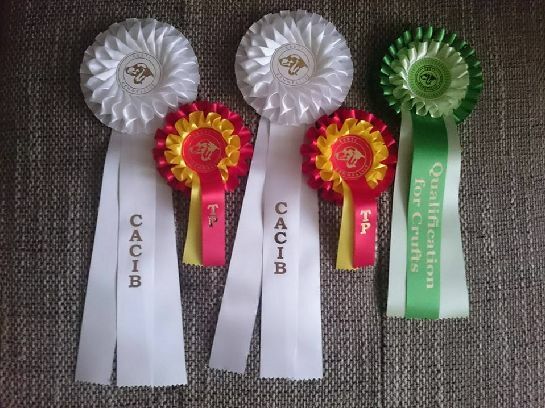 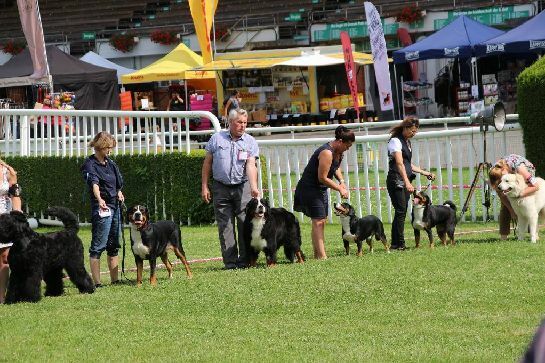 1, CAC, Best Dog of Breed, CACIB, BOB, BOG 2!!! 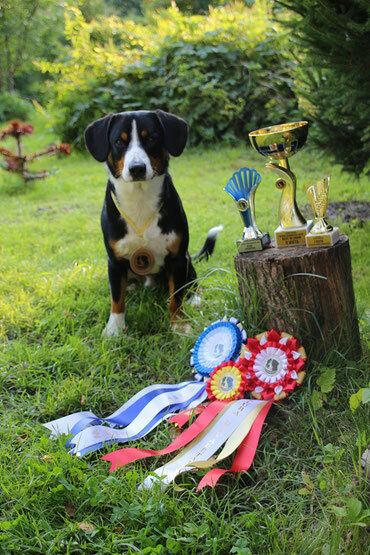 - INT.CH, CH.CZ, CH.PL, CH.LV, CH.LT, CH.EE, CH.BLT, J.CH.EE, J.CH.LV, J.CH.LT, J.CH.BLT KISS OF LIFE KENDALL Żorska Prima FCI - Ex. 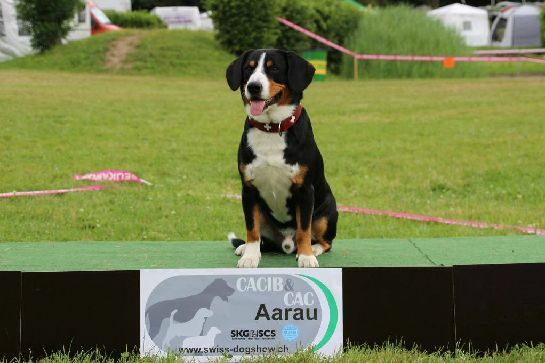 I, CAC, Best Dog of Breed, CACIB, BOB, BIS 4!!! 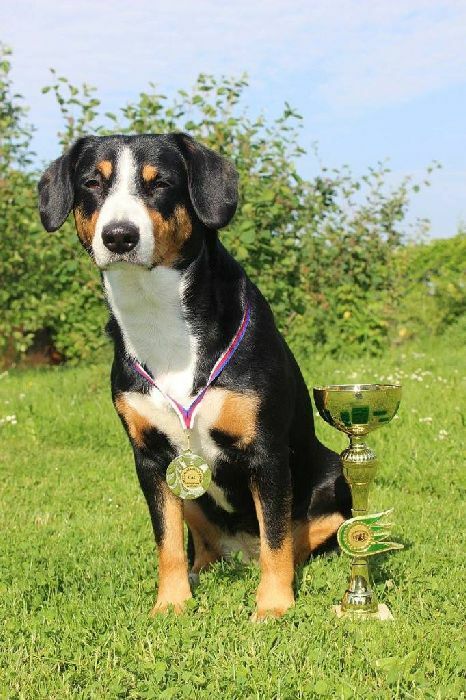 KISS OF LIFE KENDAL Żorska Prima FCI is already a winner of Czech Republic Championship. 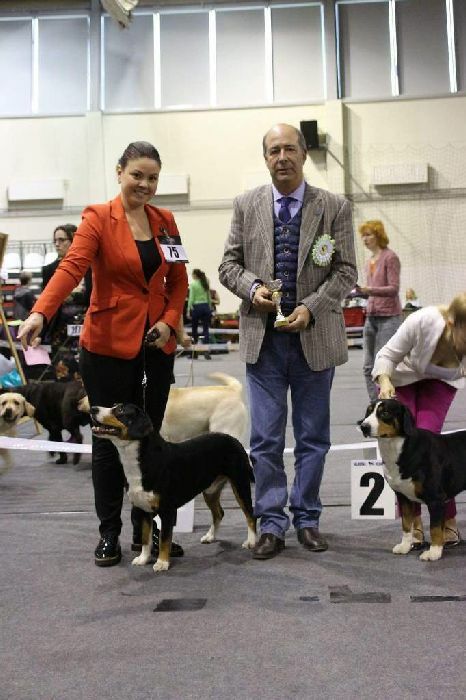 - CH.LV, CH.LT, CH.EE, CH.BY, CH.BLT, J.CH.EE KANTOR Żorska Prima FCI - Ex. 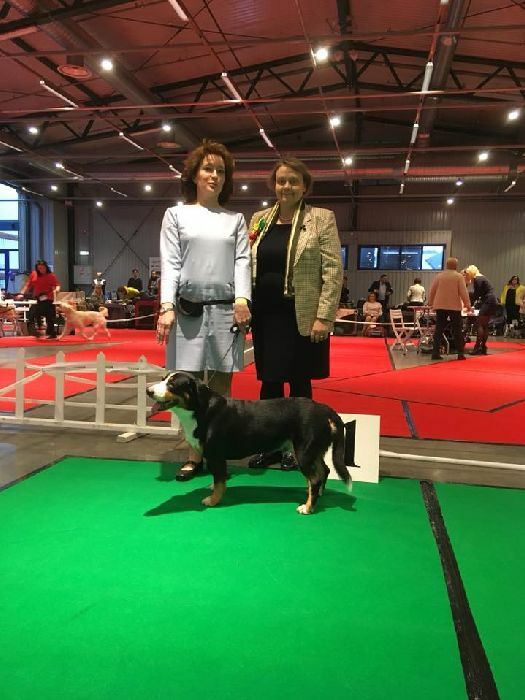 1, CAC, Best Dog of Breed, BOB, Club Winner 2017, BIS 3!!! 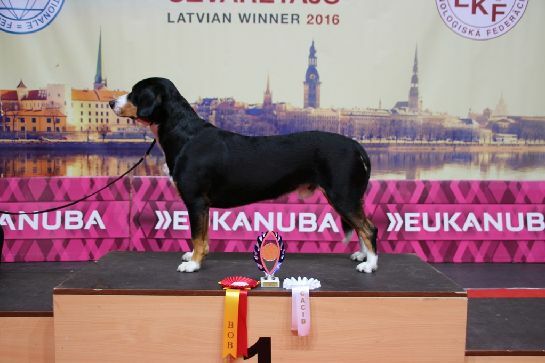 KANTOR Żorska Prima FCI is already a winner of Latvia and Baltic Championship. 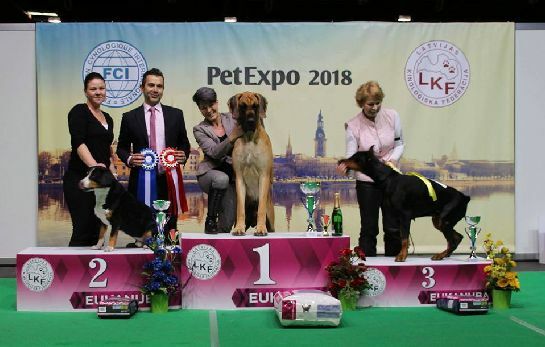 - CH.LT, CH.EE, CH.BY, J.CH.EE KANTOR Żorska Prima FCI - Ex. 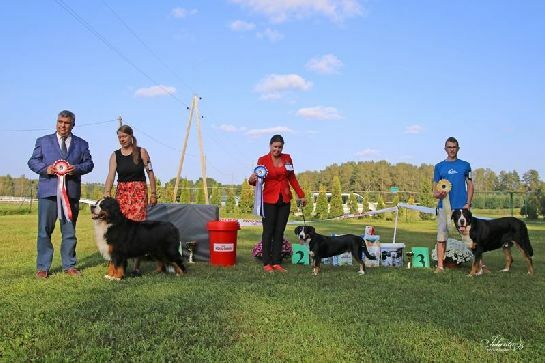 1, CAC, Best Dog of Breed, CACIB, BOB, Qualified for Cruft's 2018!!! 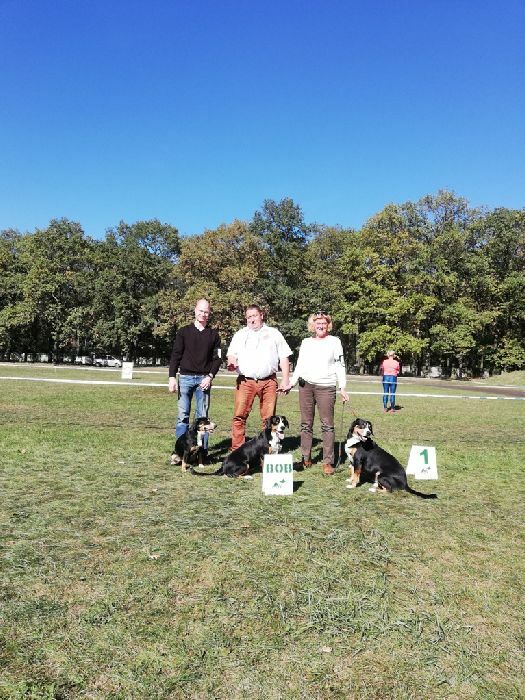 HARDA Żorska Prima FCI is already a winner of Poland Junior Championship. 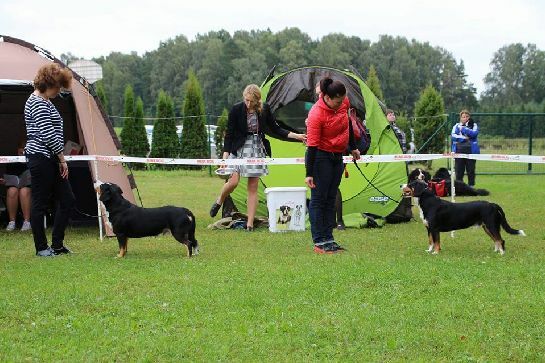 KISS OF LIFE KENDAL Żorska Prima FCI is already a winner of Poland Championship. 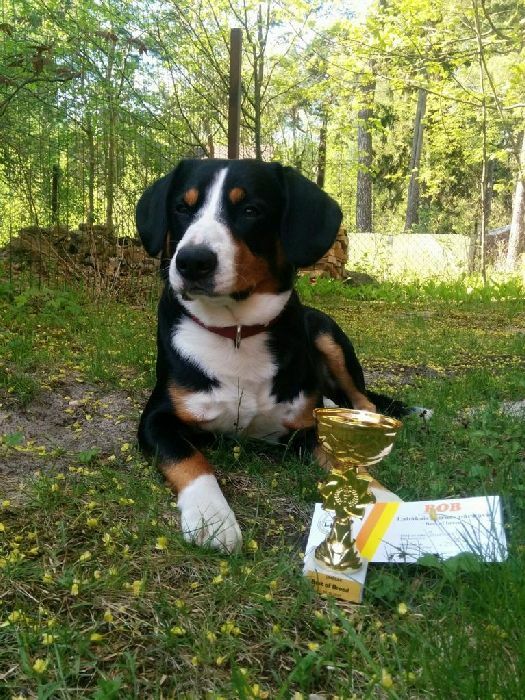 KISS OF LIFE KENDAL Żorska Prima FCI is already a winner of Estonian and Baltic Championship. 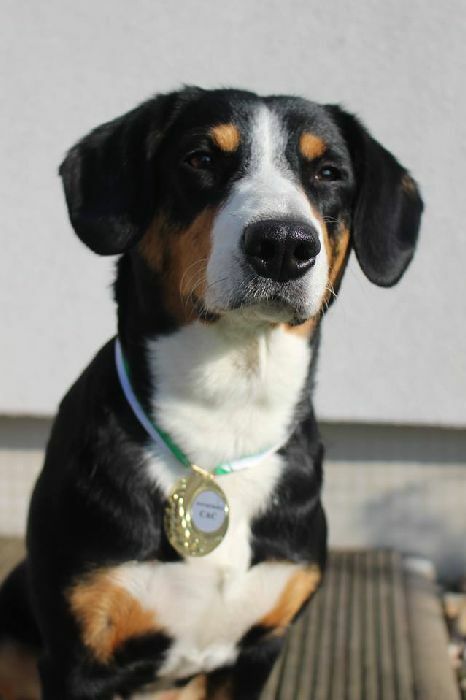 KISS OF LIFE KENDAL Żorska Prima FCI is already Interchampion. 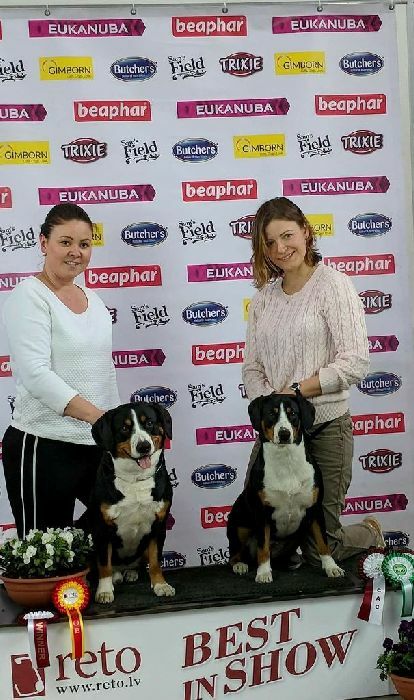 KANTOR Żorska Prima FCI is already a winner of Belarus Championship. 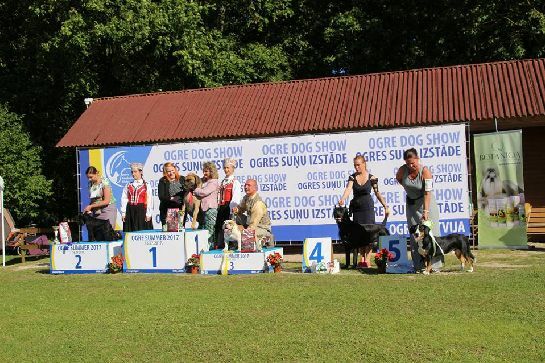 KANTOR Żorska Prima FCI is already a winner of Lithuania Championship. 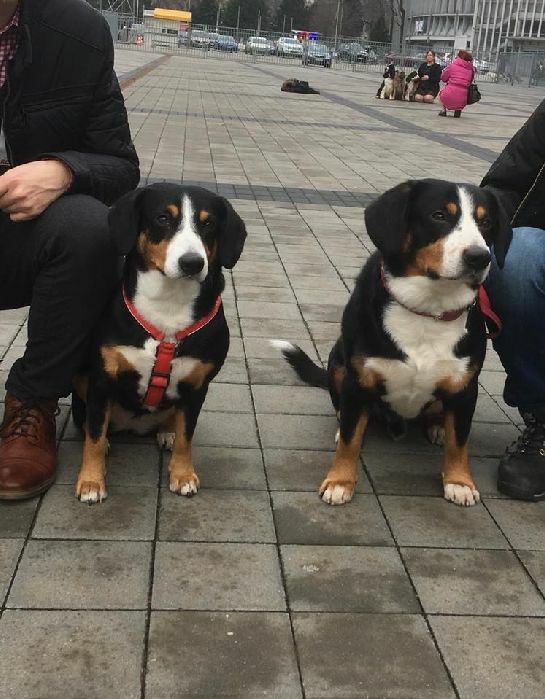 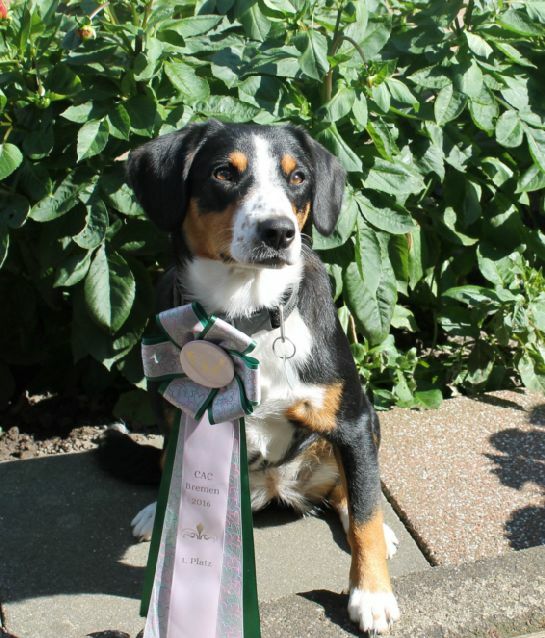 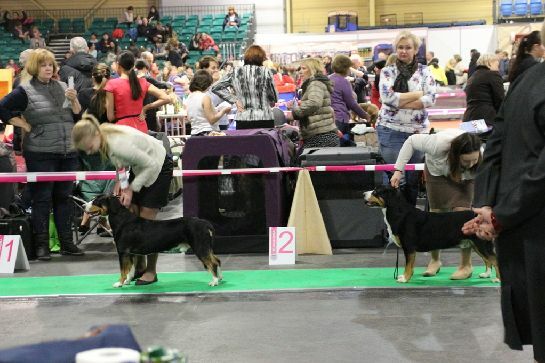 - CH.LV, CH.LT, J.CH.EE, J.CH.LV, J.CH.LT, J.CH.BLT KISS OF LIFE KENDALL Żorska Prima FCI - Ex. 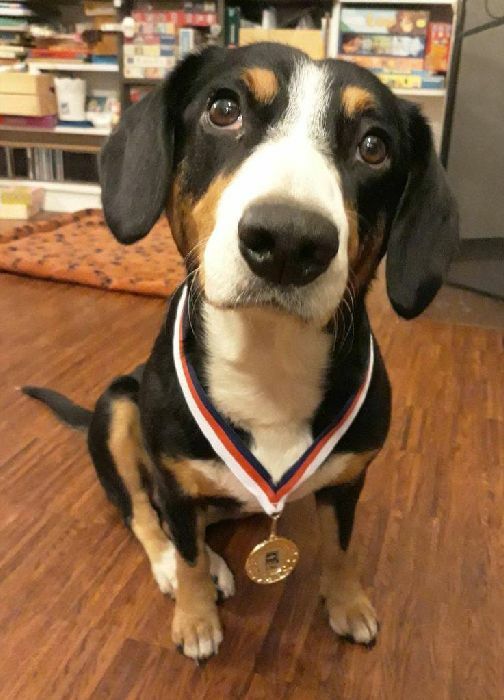 I, CAC, Best Dog of Breed, CACIB, BOB, Qualified for Cruft's 2018!!! 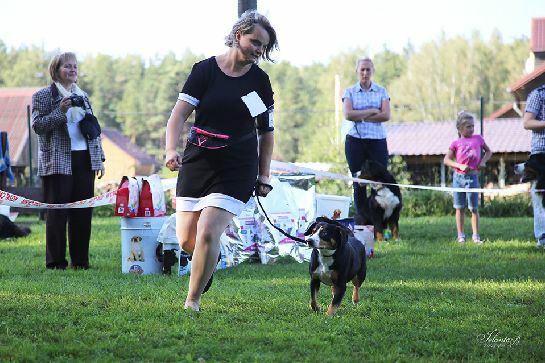 KISS OF LIFE KENDAL Żorska Prima FCI is already a winner of Latvia and Lithuania Championship. 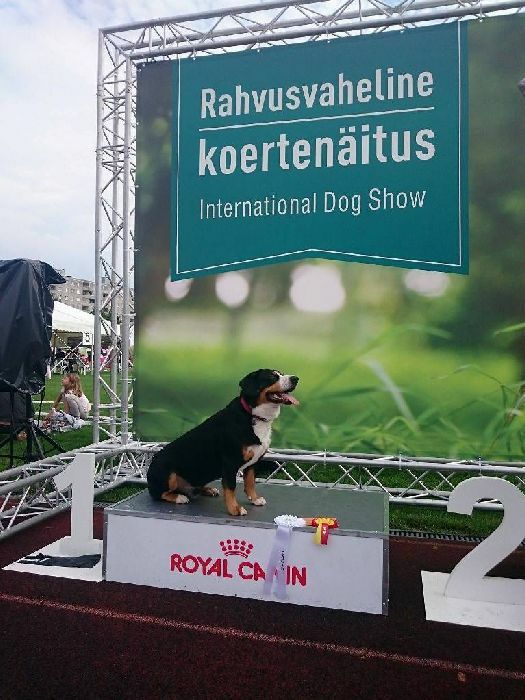 KANTOR Żorska Prima FCI is already a winner of Estonia Championship. 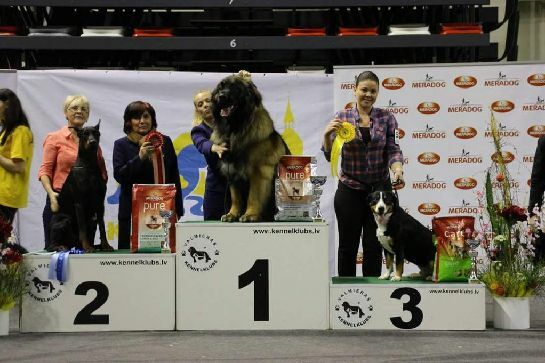 - J.CH.EE, J.CH.LV, J.CH.LT, J.CH.BLT KISS OF LIFE KENDALL Żorska Prima FCI - Ex. 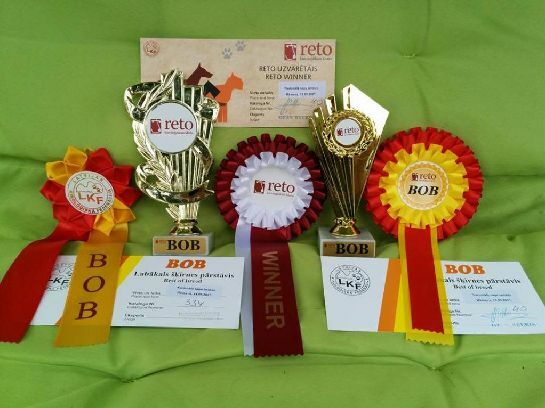 I, CAC, Best Dog of Breed, BOB, Club Winner 2016, BIS 2nd place!!! 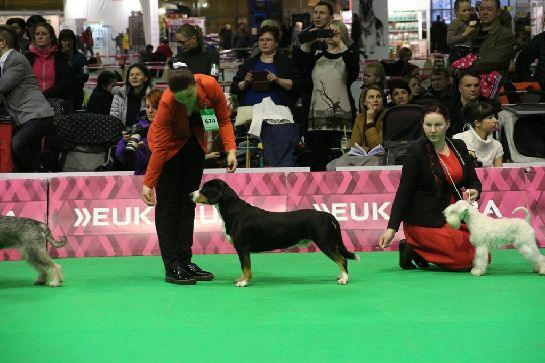 - J.CH.EE, J.CH.LV, J.CH.LT, J.CH.BLT KISS OF LIFE KENDALL Żorska Prima FCI - Ex. 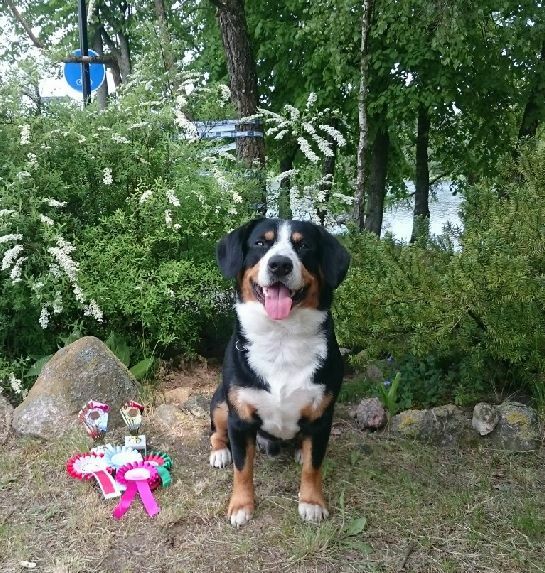 1, CAC, CACIB, Best Dog of Breed, BOB, Latvian Winner 2016!!! 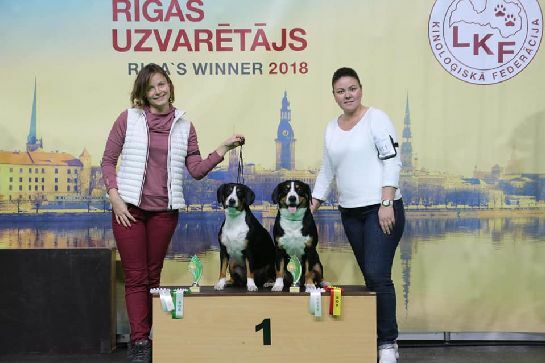 LÓRIEN Żorska Prima FCI is already a winner of Poland Championship. 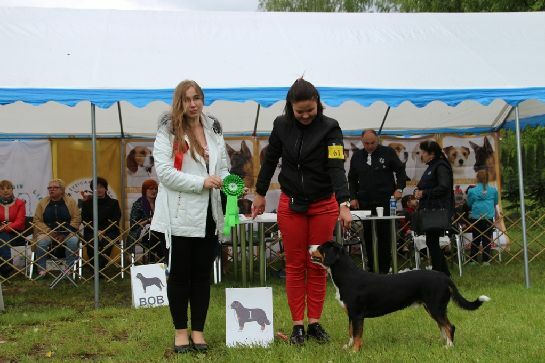 KISS OF LIFE KENDALL Żorska Prima FCI is already a winner of Estonia Junior Championship. 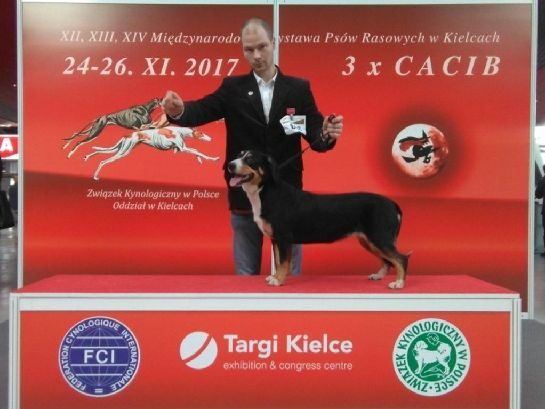 - KISS OF LIFE KENDALL Żorska Prima FCI - Ex. 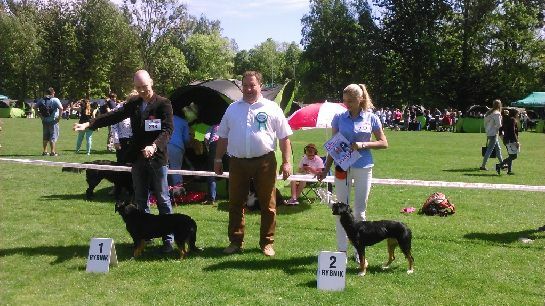 1, Junior Winner, Best Junior of Breed, BOB, Qualified for Cruft's 2017!!! 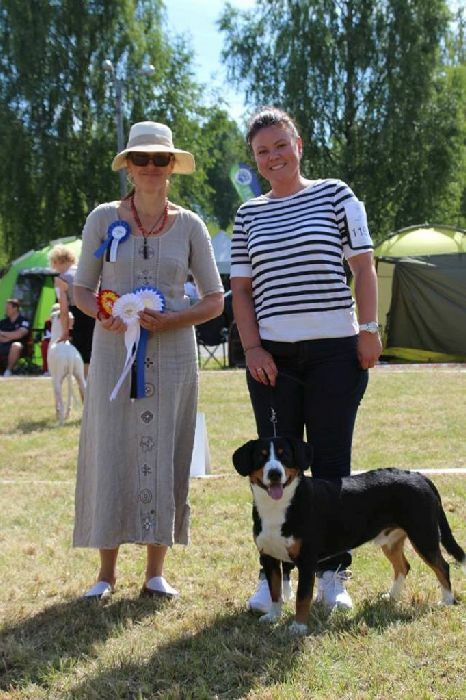 KANTOR Żorska Prima FCI is already a winner of Estonia Junior Championship.